With the Games of the XXXI Olympiad Opening Ceremony this Saturday, CTL thought this might be an appropriate time to introduce you to “a new friend”. In Papua New Guinea there is an amazing place called “WALINDI PLANTATION RESORT”. It is nestled on the pristine shores of Kimbe Bay West New Britain. 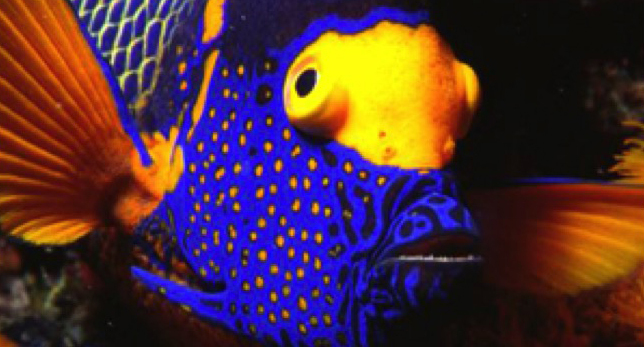 Proprietors Max and Cecilie Benjamin, their family and staff have been proudly showing off the areas magnificent coral reefs and pristine waters to visiting divers for over 30 years. 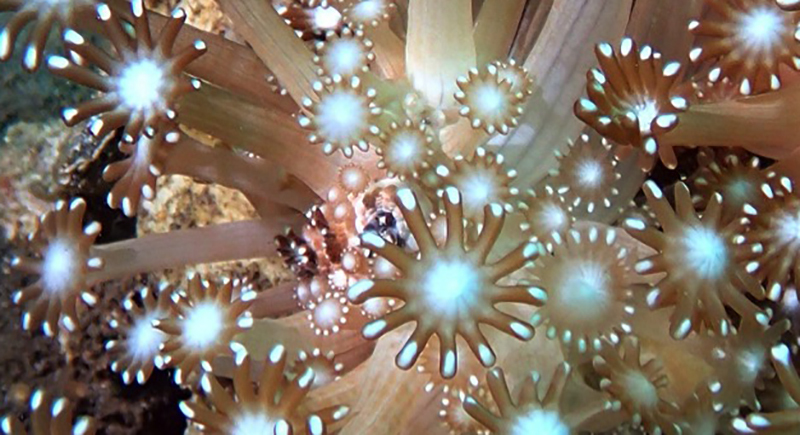 It was these alluring attractions that persuaded one of the world’s most famous filmmakers to choose to learn to dive there. It was at the Walindi Plantation Resort in 1981 that I met Leni Riferstahl. She was 81 at the time. Why is this of any interest to you, our readers? With the Rio Olympics opening ceremony imminent, and Leni’s own unique place in both Olympic & motion film making history we felt it was exactly the right time to retell her story. Olympic propaganda states; “Rio de Janeiro will have the honour of being the first South American city to host the Games of the XXXI Olympiad; when Rio 2016 hits Brazil’s second largest city in August 2016. 10,500 of the world’s best athletes will arrive in the marvellous city with Olympic glory on their minds. Many will be seeking to win one or more of the 306 medals on offer while others will be at least hoping they can leave Rio with a personal best performance. Four distinct venue clusters will host 42 disciplines across 28 sports, including the highly anticipated debut of the rugby sevens and golf competitions. Of the 306 events 161 are for men, 136 are for women and 9 are mixed”. What might you ask is Riefenstahl’s legacy? She was born in Berlin in 1902. She studied painting and dance and started her artistic career as a dancer. She became so famous after her first performance that Max Reinhardt engaged her for the “Deutsches Theater” one of Germany’s most prestigious venues. An injury to her knee put an end to this chapter in her already sensational career. Next she turned her hand to acting and promptly became extremely famous at that. Further accolades followed for her prowess behind the camera as a director, and as a producer and a film reporter. Her world-renowned films included “Der heilige Berg” (1926), and “SOS Eisberg” (1933). 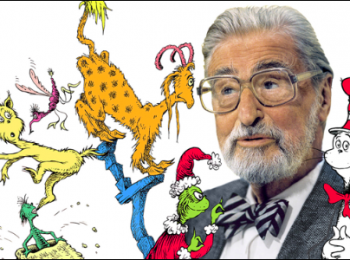 There were eight other roles in between. 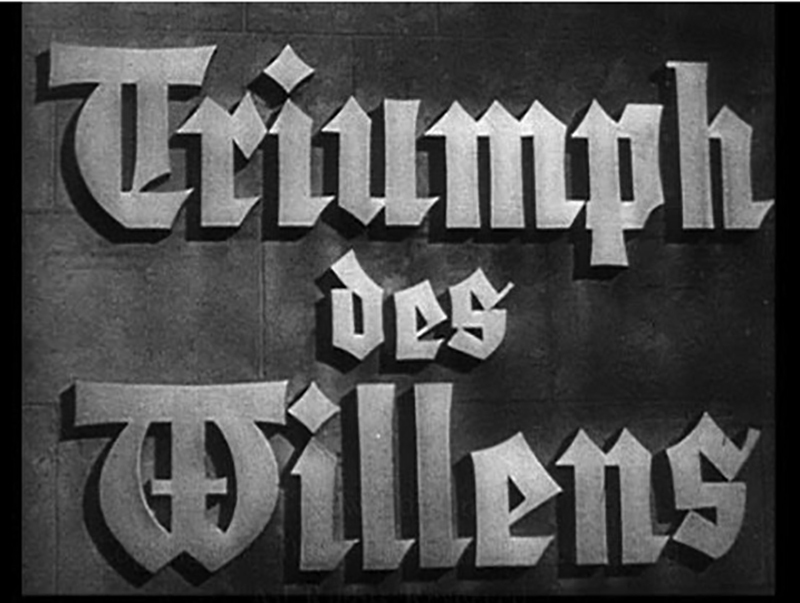 Her greatest success was to come in the form of the documentary film “Triumph des Willens” (The Triumph Of Will) named after the Reich Party Congress in1934 in Nuremberg. It was later seen as a naive attempt by a young woman to glorify what was to become an unspeakably hideous chapter in world history. The film however received the highest of awards: a gold medal at the Venice Film Festival in 1935, and the gold medal at the World Film Exhibition in Paris in 1937. At the end of the Second World War however, it destroyed Riefenstahl’s career. From then on it was no longer recognized as a piece of art, but condemned as a piece of National Socialist propaganda. Please note we are not endorsing the propaganda these films promoted nor are we dismissing the horror of the Nazi movement and the hideous atrocities and crimes they committed against humanity. We are merely considering her work in the development of the art of cinematography that has become the standard for today’s modern broadcasting techniques. In his authoritative production book “Television Sports Production” considered by most as the “Bible” of television sports production broadcasting, its author Jim Owens writes..
1936: Leni Riferstahl filmed the 1936 Olympics for the documentary OLYMPIA. Her innovative use of dramatic film techniques on sports event changed the world of film and television sports forever. The use of tracking dollies, underwater cameras, cameras in hot air balloons, dive cameras, low/high angles had never been attempted before on sports coverage. 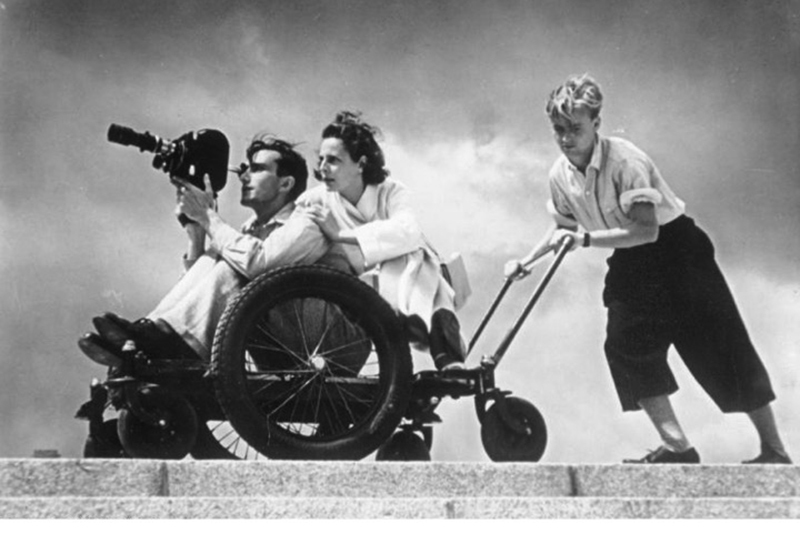 Broadcasting the Olympics, an International Olympic committee publication, states that “The shooting techniques to use by Line Riefenstahl have become standards for Olympic film-making and television coverage ever since”. When I first met Leni, she told me she was in PNG to fulfill a dream that she had cherished for a long, long, time. “To learn to dive so she would be to able to also work as an underwater photographer in the future”. Remember she’s 81. She soon became a master in this profession producing two illustrated books, The Coral Gardens and The Wonders Under Water. They both caused worldwide sensations with their beauty and imagery and received notable honours and awards. 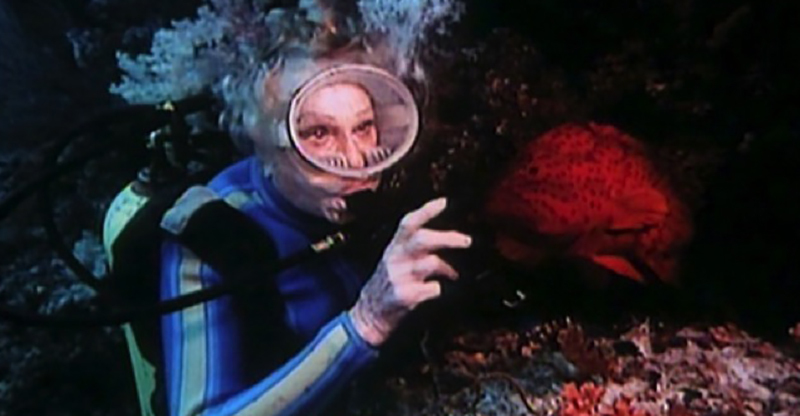 Leni also received many awards for her underwater filming including an Emmy Award in the USA and the special prize from the film critics in Japan. When I met her she was a gentle, modest soul, who was just simply in love with natural beauty and the magic nature of the strange and some times awkward creatures she had discovered under the water. She spent many years in Africa, where her photographic skills found a special place in the hearts of the Nubian Nation. She soon gained the attention of world’s elite. Photo essays depicting her stay with the Nubian people were first published in the magazines Stern, The Sunday Times Magazine, Paris Match, L’Europeo, Newsweek and The Sun. Her illustrated books The Nuba and The Nuba of Kau earned her further honours and awards. Exhibitions of her photography are still shown all over the world today. But I remember her, even at the age of 81, as being like a giddy young schoolgirl, just fascinated by the beauty of everything around her. 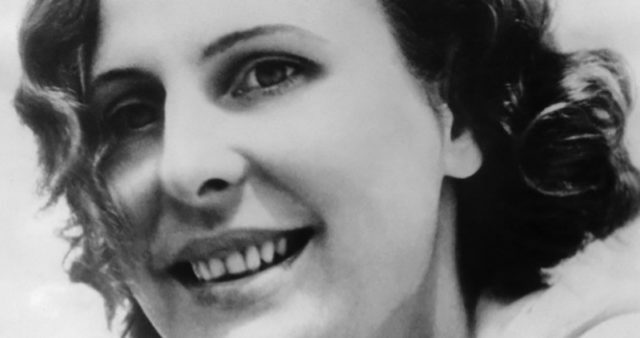 Leni Riefenstahl died on Monday 8 September 2003, in Poecking, Germany a few weeks after her 101st birthday. But her legacy lives on.